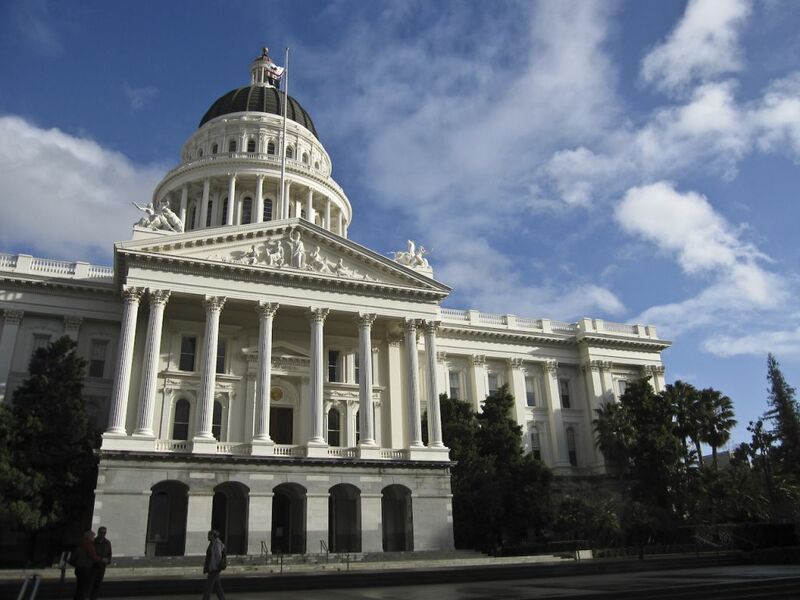 The California Legislature’s Joint Committee on Rules’ Subcommittee on Sexual Harassment Prevention and Response is on track to keep its earlier promise to unveil new sexual harassment guidelines for both chambers by the end of June, according to an update letter issued this week. “We recognize that accomplishing these objectives will take time, but we must start now,” said Assemblymember Laura Friedman, D-Glendale, and Senator Holly Mitchell ,D-Los Angeles, the chair and vice chair of the committee, in a statement. The push to change the rules follows several months of revelations surrounding sexual harassment and a toxic culture for employees in the capitol. After Sen. Tony Mendoza’s resignation stemming from allegations of sexual harassment, the Senate announced new guidelines that require outside investigators in such cases. The Assembly, however, did not adopt similar reforms. The subcommittee hopes to streamline these disparities. The Joint Committee’s next hearing will be on June 18.